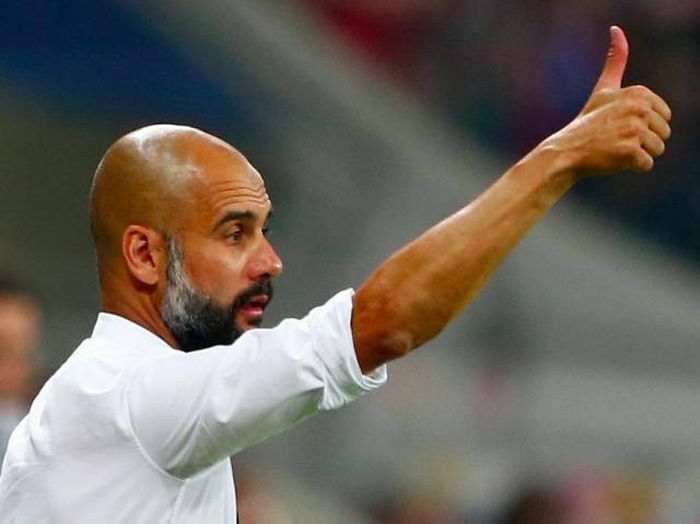 The only manager to have won the UEFA Champions League three times, he's due to start a contract with Bayern Munich at the end of the year — but he got £6 million in the meantime as the job was supposed to start this season. 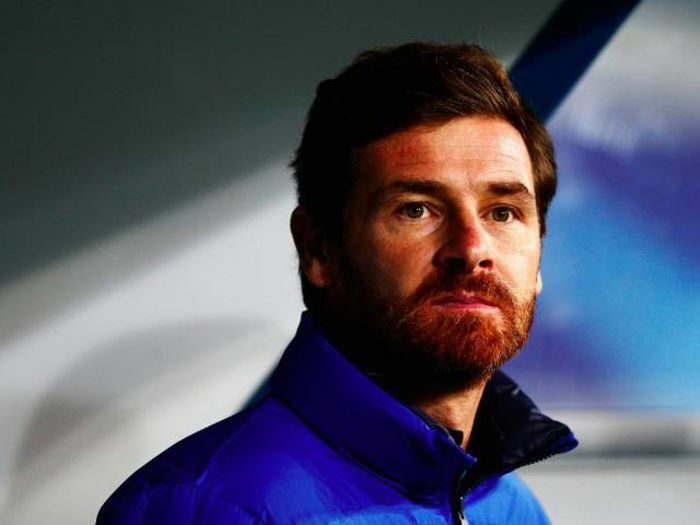 This Portuguese manager had short tenures at Chelsea and Tottenham before departing to Russia, which he'll also leave after a two-year deal worth more than £13 million. 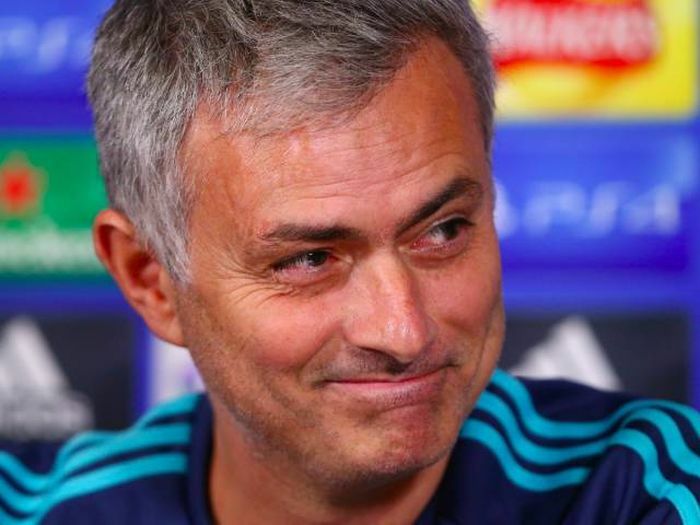 He's still the youngest manager to ever win a European title, earning it with Porto in 2011 when he was just 33. The Dutchman may not have had a great season at Manchester United this year, but he's still one of the most decorated football managers in Europe and continues to rake it in. 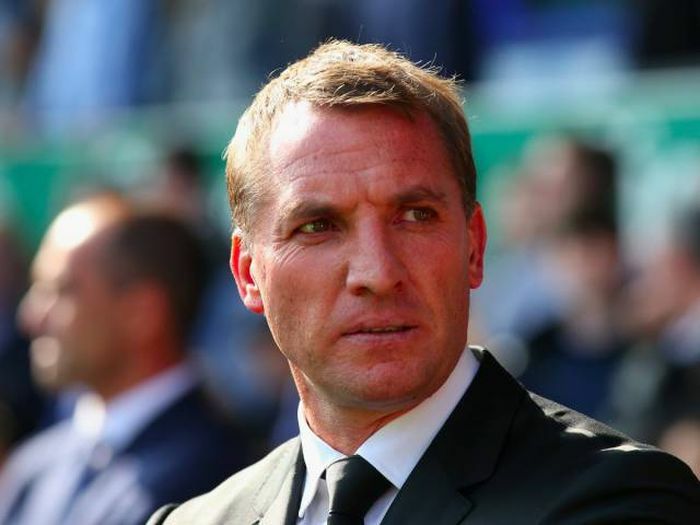 After spending two years at Liverpool, Rogers was sacked by the club just 10 games into his third season there. Still, he got a nice payoff. Having joined Arsenal way back in 1996, Wenger gets paid over £8 million a year to manage the Gunners. 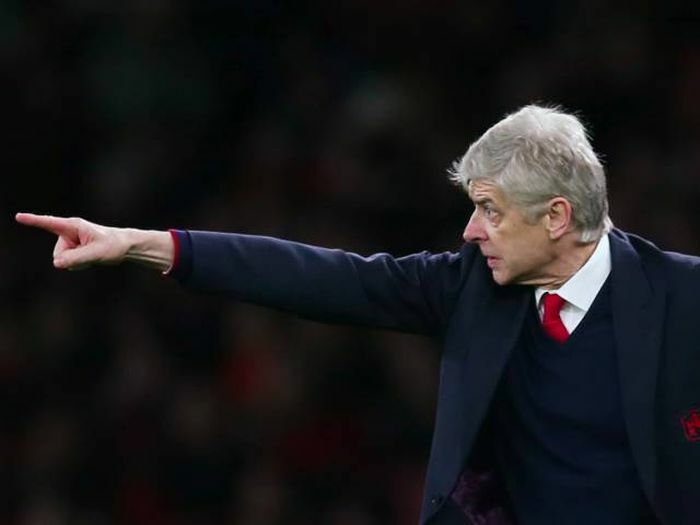 He's taken them to Premier League glory three times and won the FA Cup six times, though some wonder whether it's time for the team to get some fresh blood. 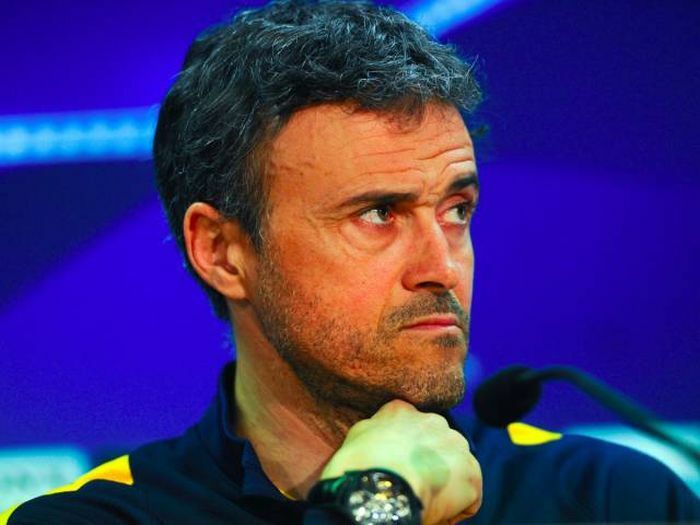 Enrique won Barcelona the treble in his first season there, and his salary has ballooned accordingly. He also won the 2015 FIFA World Coach award for his troubles, which may see him even higher up the manager pay list next year. 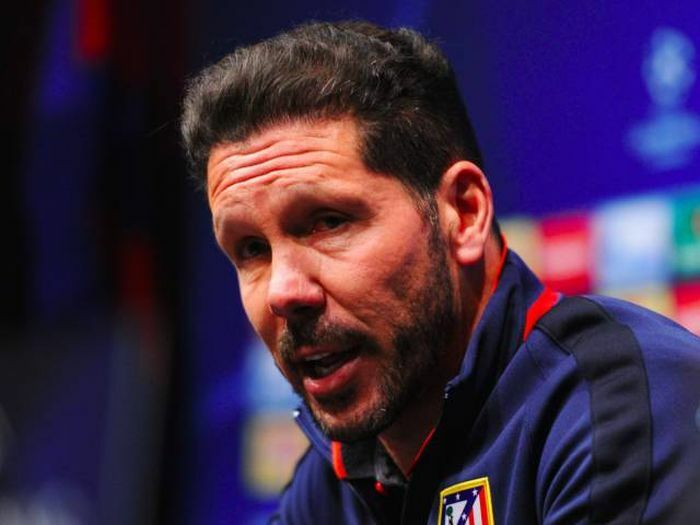 Simeone won over a hundred caps playing for Argentina before becoming a very well-paid manager. 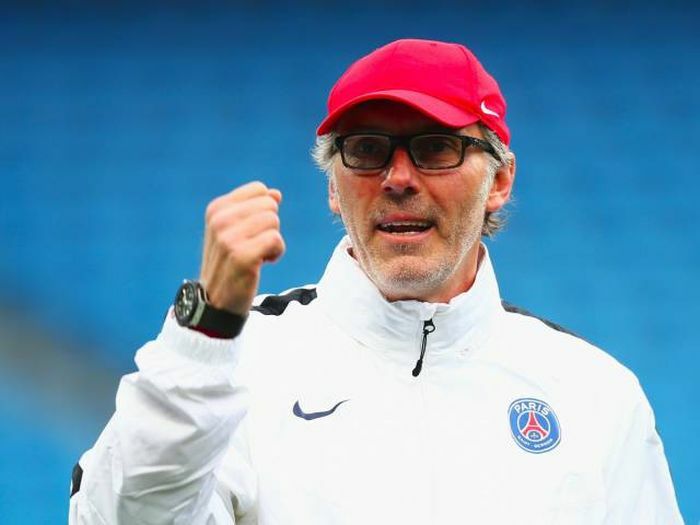 Since coaching Athletico Madrid he's taken them to Europa League and La Liga glory. 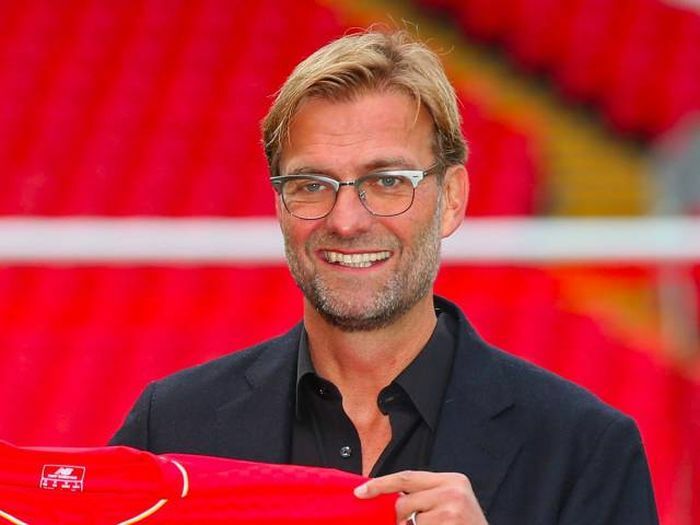 Klopp took Borussia Dortmund to great success before joining Liverpool in October last year, replacing Brendan Rodgers. Fans have taken his buckets of charisma to their hearts. This week he led Liverpool to an unlikely Europa League win against his old side. Speaking of Liverpool, Benitez was there for six years before joining a slew of clubs, including Inter Milan, Chelsea, and Real Madrid. 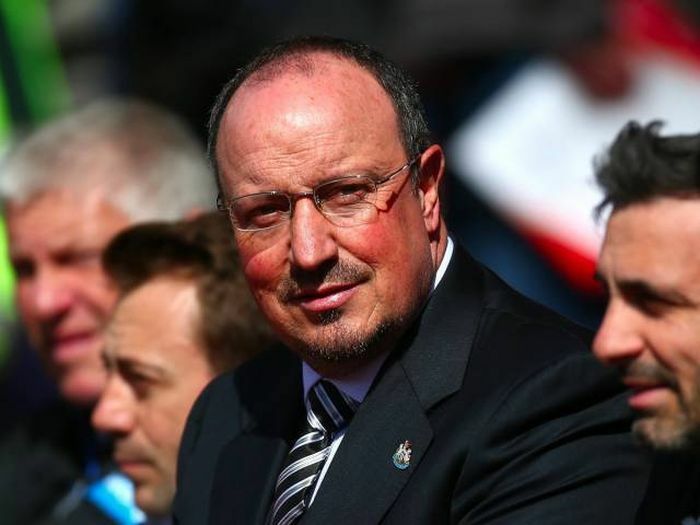 He's now settled at Newcastle for a three-year deal that pays him handsomely. 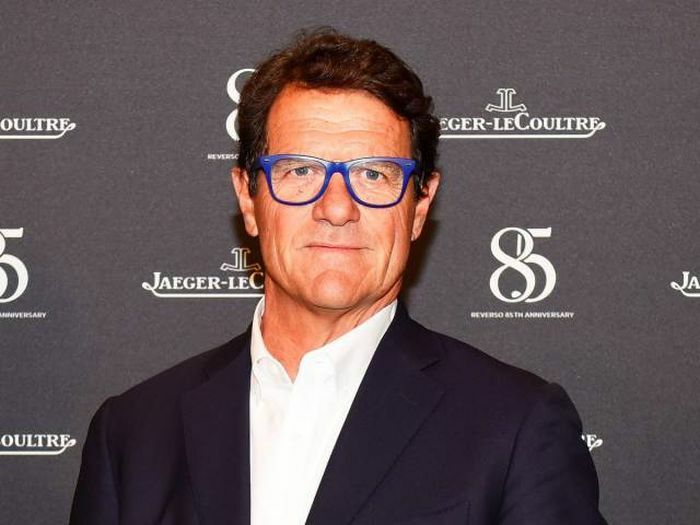 England fans will recognise Capello, who managed the national team between 2008 and 2012. He needs another job now, having just been sacked by Russia. 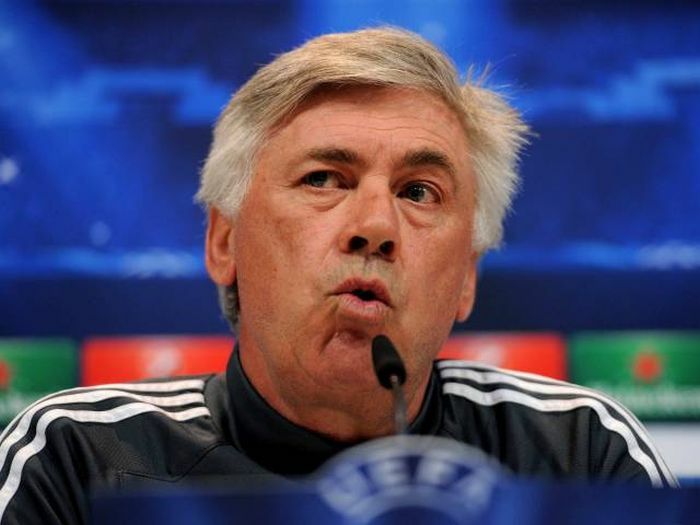 The Spaniard is the current coach of Bayern Munich, which has won the German league for the last three seasons. Manchester City will be hoping he works the same magic there, as he's joining for the next season. 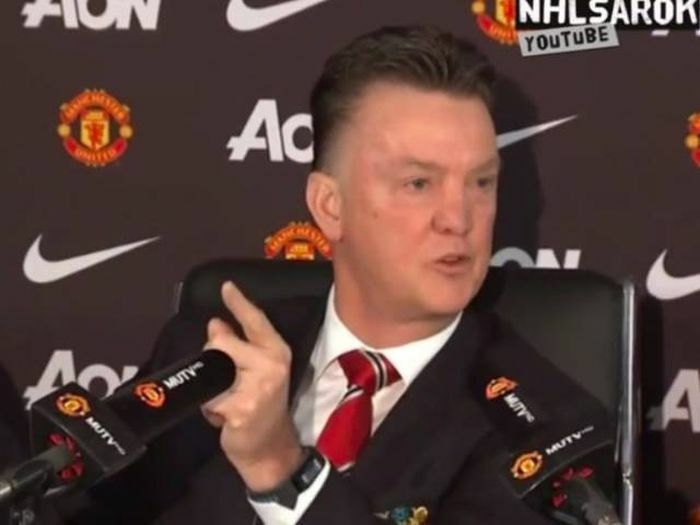 The best-paid manager in football is one who was sacked earlier in the season. Chelsea dumped Mourinho after a bad start to the season, and rumours of where he'll go next continue to be one of the biggest talking points in football. In the meantime, continued pay by Chelsea and endorsement deals with Adidas, Hublot, and Alibaba have kept his bank account full. Imagine the good that could be done if sporting organizations would reinvest that money into their respective communities.